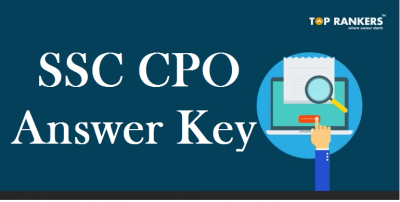 How to Download Bihar Civil Court Clerk Answer key 2017/ Patna Civil Court Clerk Answer key 2017? Bihar Civil Court Clerk Answer Key 2017- The District Court Patna, Bihar has officially released the Bihar Civil Court Clerk Answer Key 2017. 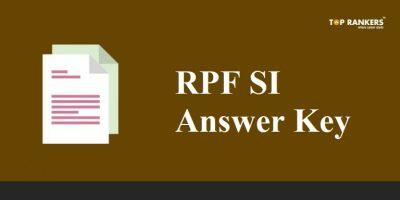 This answer key is released for the Bihar Patna Civil Court Mains examination conducted on 15th October 2017. The students who had appeared in the exam have been eagerly waiting for Patna Civil Court Clerk Answer key 2017. The Bihar Civil Court Clerk Answer key 2017 can be checked on the official website and can be used to check their scores. The Patna District court Clerk Answer key 2017 will help the students predict their score before the declaration of the actual result. The candidates who are eagerly waiting for the Patna Civil court Clerk Answer key 2017, we have provided links to download on our official website. Bihar civil court clerk Answer key 2017 is compulsory for every student who has attended the Patna civil court clerk exam. 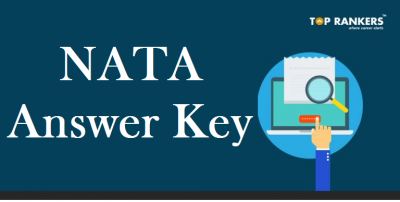 By checking the Patna Civil court Clerk Answer key 2017, candidates can not only calculate their marks, but also analyze their performance. The Patna Civil court Clerk Answer key 2017/ Bihar Civil court Clerk Answer key 2017 should be essentially checked by all students along with Patna Civil court Clerk key Cutoff marks 2017 & Patna Civil court Clerk Merit list 2017. The Patna Civil court Clerk Answer key 2017 set wise is released for all individual sets (Set A, Set B, Set C and Set D) Patna Civil court Clerk 2017 can also be checked for different codes. The Patna Civil court Clerk Answer key 2017 can be downloaded set wise (SET A, SET B, SET C & SET D) and paper wise (paper I, paper II, paper III). 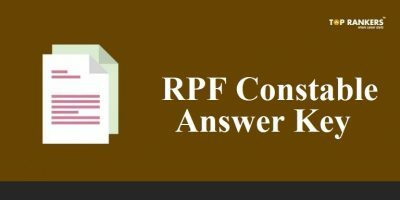 Do visit the official board which is- http://ecourts.gov.in & download your Patna Civil Court Clerk Answer key 2017. You can find a notification of ‘Patna Civil Court Clerk Answer key 2017 ’ on the official website. You need to click on the notification. Do enter required details like roll number and other required details. Download the Bihar Civil Court Clerk Answer key 2017 set wise A B C D as per your preference. Take a print out for Patna Civil Court Clerk Answer key 2017 or Bihar Civil Court Clerk Answer key 2017 and store it for further reference. 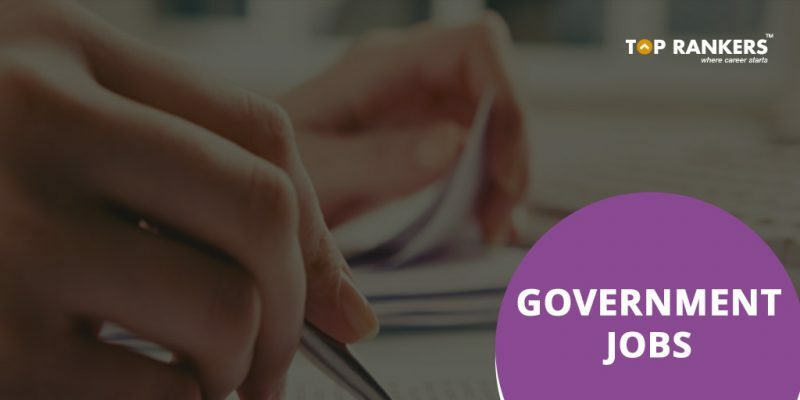 Download your Bihar Civil Court Clerk Answer Key 2017 now! For more such useful job updates, keep visiting our blog.